We need your help! For most of history, cats have lived out doors. Today, though most Americans keep cats indoors, some exaggerate outdoor cats’ impacts and malign them. But you can help. TNVR involves humanely trapping all of the outdoor, free roaming cats in a colony, getting them sterilized, vaccinated for rabies, and ear tipped on their left ear for identification, then returning the cats to their territory. A caretaker continues to provide food and shelter and monitors for any newcomers or other problems. 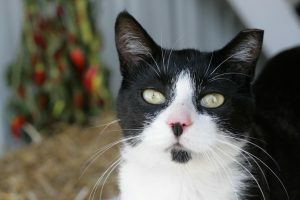 Trap, Neuter, Vaccinate and Return, also known as TNR or TNVR, is a program sterilizing free roaming community cats and returning them to their habitat. All the cats in a colony are humanely trapped in live traps and brought to HSHV’s clinic. Once the cats are at HSHV, they are sterilized, vaccinated against rabies, given a left ear tip, and medicine to aid in the post-surgical healing process. After sterilization, the cat recuperates at HSHV overnight. Cats are then returned to their original habitat and released. Trapping can be performed by a colony caretaker, volunteers or staff. Colony caretakers continue to provide food, water, and shelter, as well as monitor the health of the colony. 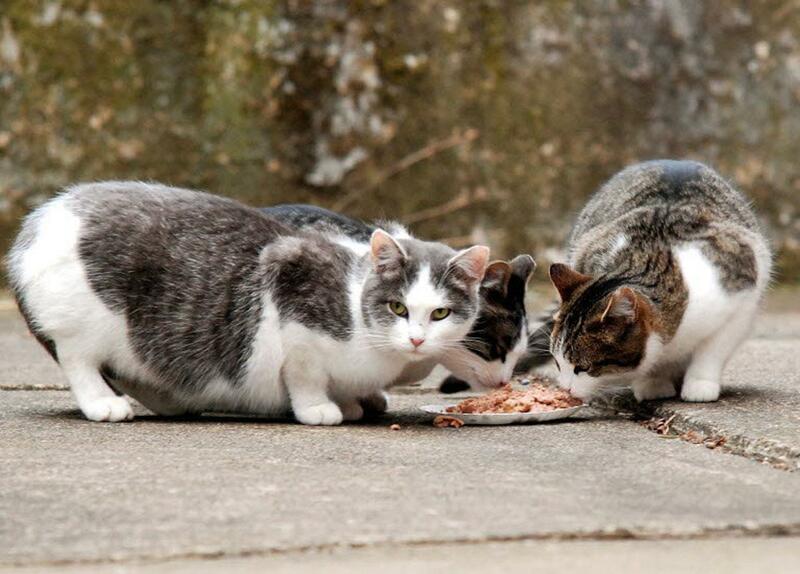 Trap-Neuter-Return (TNR), or in our case, Trap-Neuter-Vaccinate-Return, is the only method proven to be humane and effective at controlling outdoor cat population growth. The goal of any community cat management program is to maximize the quality of life for the cats, to eliminate the existing colony over time, and to elevate the worth of community cats, and cats in general, through education and awareness.